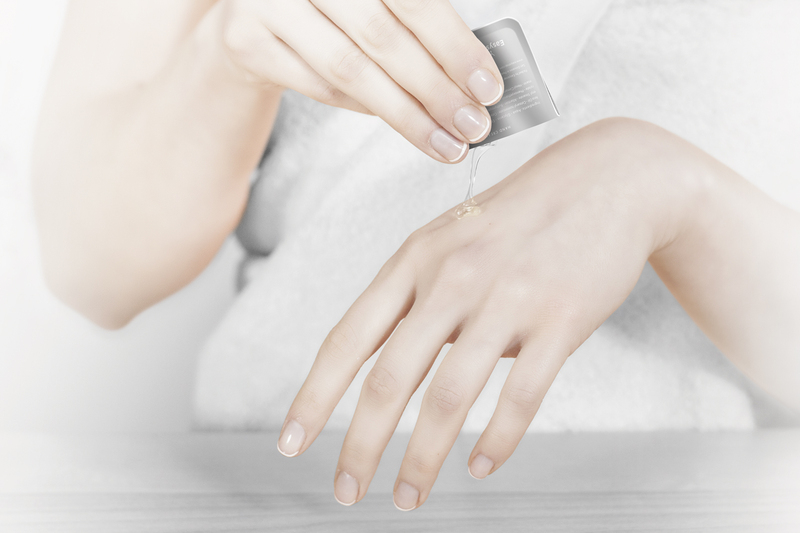 Easysnap Co-packing is able to offer a complete cosmetic co-packing service. 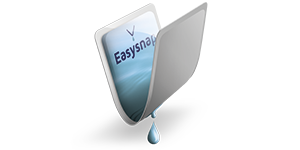 All Easysnap facilities are third party audited, ensuring excellence of process and standards. Liquid medications • Baby Care Products • Ointments • Toothpaste • Body Lotions • Creams • Hand Sanitizer • Detergents • Sun Creams • Moisturizer • Hair Conditioner • Glues • Eye Moisturizers • Lubricants • Hotel Amenities • Mouth Washes and many many others. 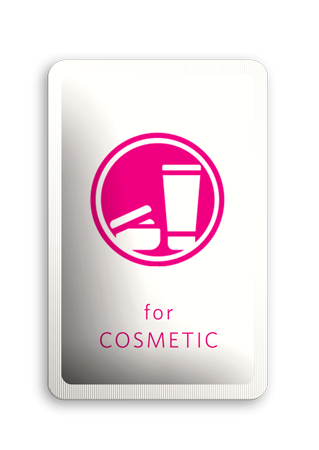 Just send us your product and we will manage all the process from the graphical artwork to the secondary packaging! Choose among our standard dimensions the best size for your product and your business, from 1.5 ml to 30 ml. You can set the volume of the product and the size of your selling units. 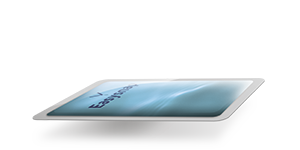 Customize your own design & layout. 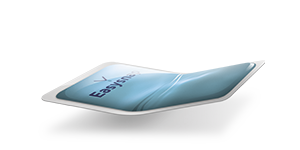 The whole surface of the packaging Easysnap, both front and back, can be designed with your visual identity or your communication. This means great advantages in terms of visibility and promotion. Do you want to customize the shape and size of your packs! Contact us and let us to help you to improve your packaging! 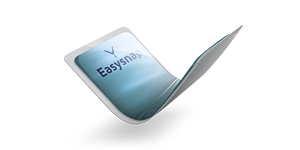 Easysnap technology is designed and certified for food,cosmetic, medical, pharma and chemical industries.